Forster pares down the novel to its essential elements as he sees them: story, people, plot, fantasy, prophecy, pattern and rhythm. He illustrates each aspect with examples from their greatest exponents, not hesitating as he does so to pass controversial judgement on the works of, among others, Sir Walter Scott, Charles Dickens and Henry James. 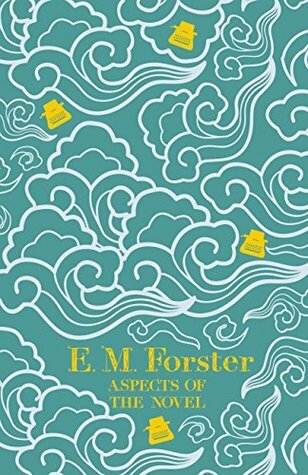 Full of Forster's renowned wit and perceptiveness, ASPECTS OF THE NOVEL offers a rare insight into the art of fiction from one of our greatest novelists.